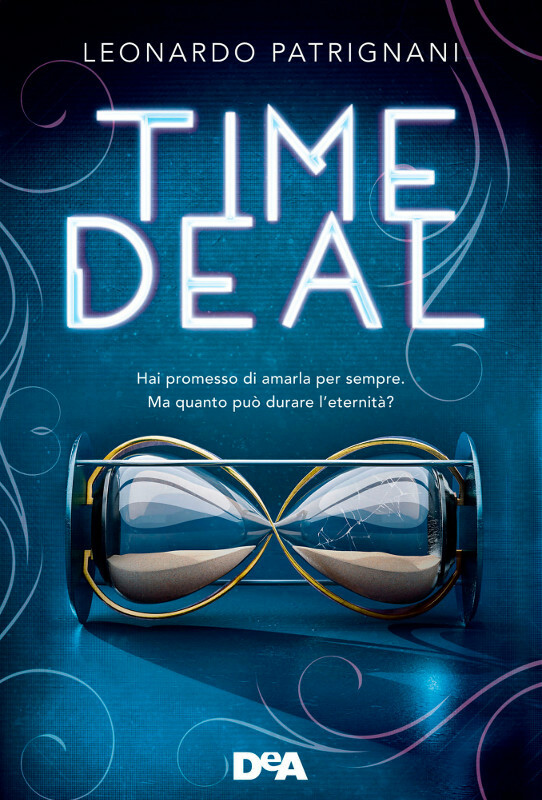 Leonardo Patrignani | TIME DEAL: here's the cover! 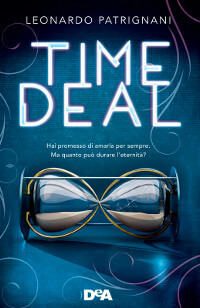 TIME DEAL: here's the cover! 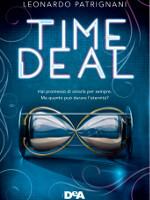 the front cover of Patrignani's new novel TIME DEAL has been officially revealed. 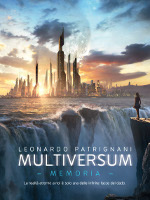 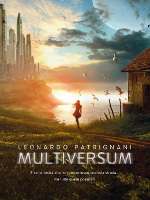 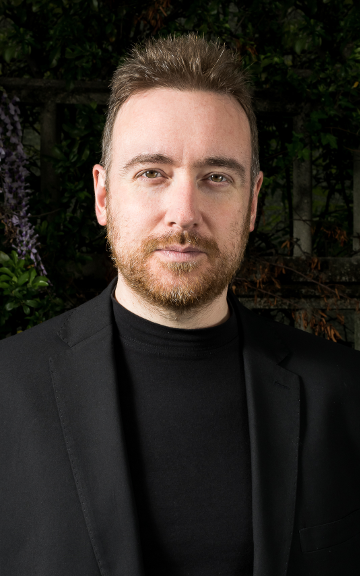 The new novel will hit the Italian shelves on 13th of June, while its synopsis will soon be released. 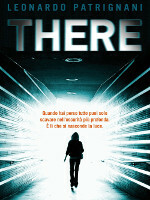 Translation rights have been sold to Turkey, and negotiations with other countries are ongoing. 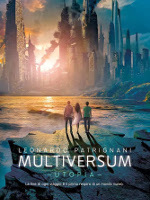 Finally, don't forget that you'll have the chance to enjoy an exclusive premiere with the author at the Time Deal Release Party on June 10th at the Topfuel Racing Milan Arena!